Wendy is the Manager of Professional Development E-Learning for the Brazelton Touchpoints Center. Wendy specializes in instructional design, facilitation, family engagement, training in leadership, organizational development, early childhood development, and early childhood systems. She has more than 25 years of experience working with Head Start/Early Head Start, child care, home visitation and various early childhood quality initiatives. She has worked with state and national technical assistance projects and a variety of human services organizations. 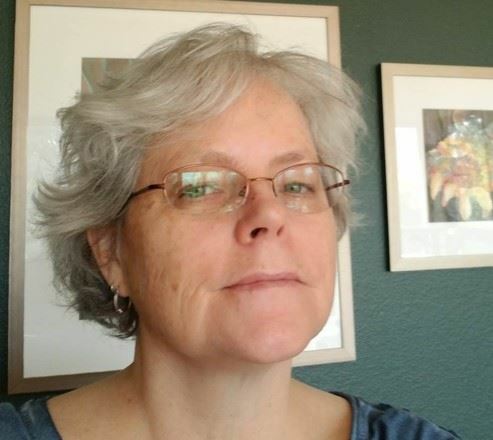 She has a Masters of Arts in Human Development with an emphasis on leadership and adult learners from Pacific Oaks College and and a second Masters in eLearning Design and Implementation at the University of Colorado Denver. In her free time she enjoys creating, reading, hiking, and spending time with her husband.